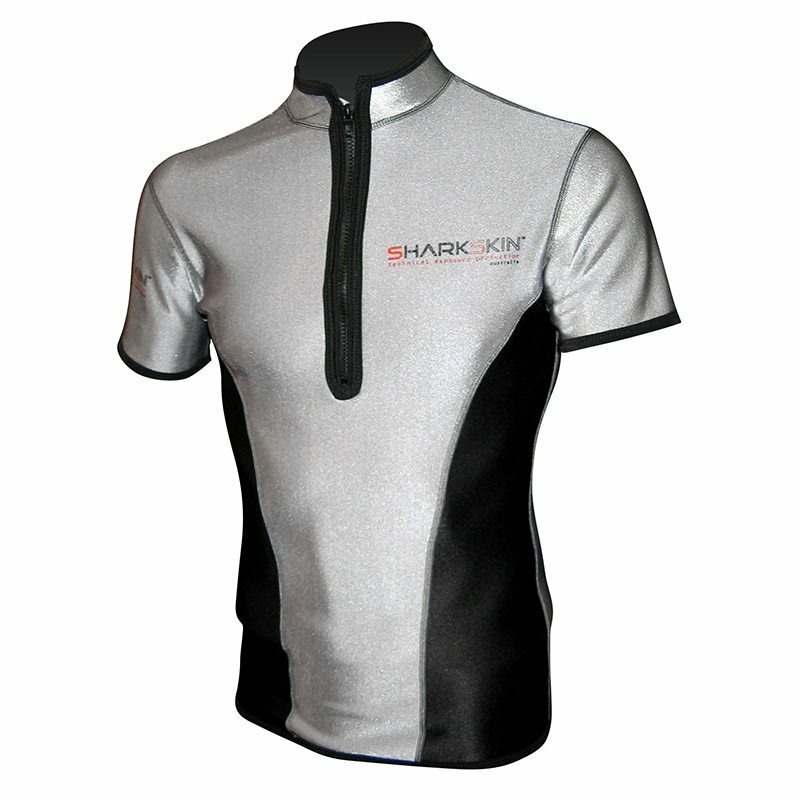 Sharkskin Climate Control is 100% windproof to allow you to enjoy your watersports all year round in any weather. The Climate Control garments use compression technology in the arms and shoulder area which is great for muscle recovery. 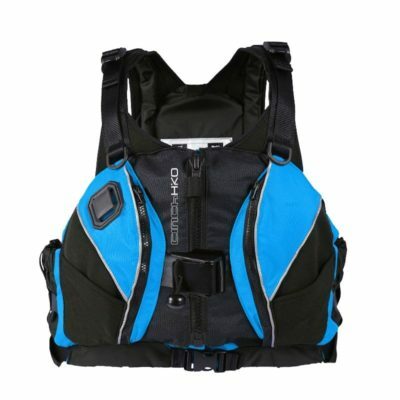 The high yet comfortable neck has a soft seal to prevent waves and wind entering the garment. The zippered front allows you to adjust and control the heating effect of the Sharkskin. 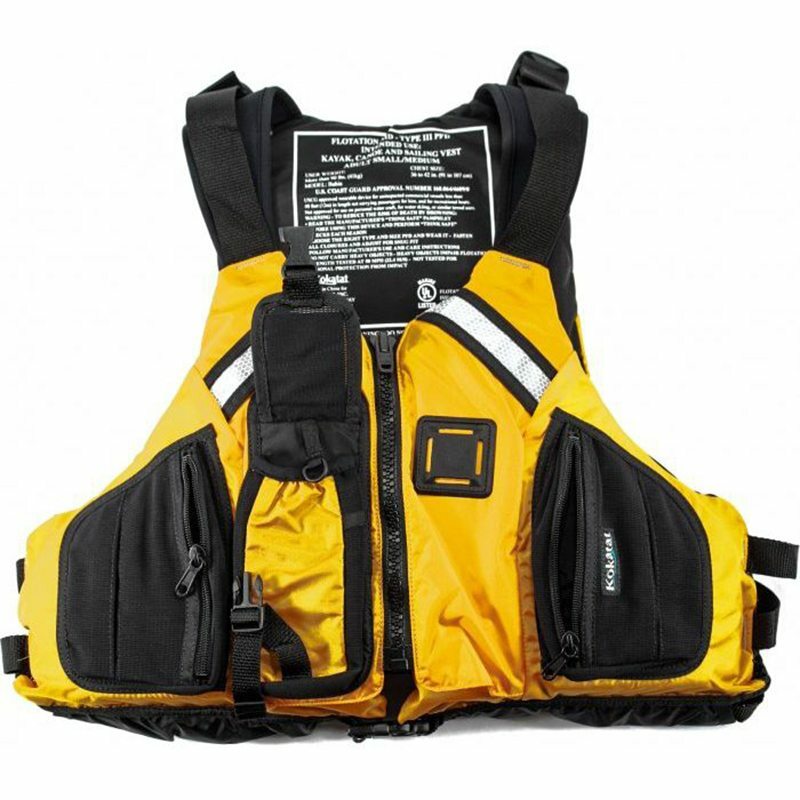 The vest also has reflective colour to keep you cool. Sharkskin delivers many benefits to water sports enthusiasts that are unachievable with less technically advanced products such as neoprene.